How to mine Bulwark (BWK) - NIST5 mining with NVIDIA and AMD; ASIC? 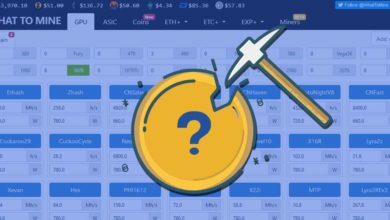 Home » Crypto Mining » How to mine Bulwark (BWK) – NIST5 mining with NVIDIA and AMD; ASIC? A few posts before we published a detailed article on Bulwark. A privacy cryptocurrency that has features similar to Dash and PIVX. Before getting into mining Bulwark if you’d like to give it a quick read then please do it. Bulwark is a PoW, PoS and Masternodes crypto currency which was launched in late 2017. If you are crazy about coins with Proof-of-Stake and Masternodes features then you must check this crypto currency. Here in this post we’re going to see how to mine Bulwark using NVIDIA and AMD GPU. Bulwark uses Nist5 algorithm for mining which is / was ASIC resistant. With the recent release of ASIC (BK-X) from Baikal; Nist5 is not an ASIC resistant algorithm anymore. You may now ask why even mine this when it is no longer ASIC resistance? Well, Bulwark community is aware of the ASICs mining Nist5 algorithm. To resolve this issue Bulwark team has asked the community to vote on in terms of how to proceed. The options were 1. PoW algo switch to remove ASIC/FPGA/Nicehash from the network. 2. Remove PoW completely and move PoS up. 3. or leave things as it is. After the community vote and several discussions Bulwark team has decided that going forward they will be moving to Proof-Of-Stake. The decision is that they will be pushing Proof-of-Stake up to block 172800 which is expected to occur approximately on June 6, 2018. Proof-of-Work will remain until the new PoS activation time passes and this changes won’t affect Masternode holders. More information on this news can be found here. Yes, Bulwark is going to abandon PoW completely after which it will no longer be obtained via mining of any kind. Is it profitable to mine Bulwark currently? We don’t know however we are certain that ASIC makes GPU mining profitability considerably lower. Also we don’t know how may ASICs are currently in the network. Anyhow if you’d like to accumulate some BWK coins through mining then you only got less than 2 months. Alright, lets quickly get started with mining Bulwark crypto currency. We’ll show you how to mine Bulwark using both NVIDIA and AMD GPUs. Just like all other mining guides here in this tutorial we’ll show which miner to download for Nist5, how to configure the miner, connect it to the pool and start mining BWK. We are assuming that you have your hardware’s (NVIDIA or AMD GPU) ready. In order to send your mining income you’ll need a wallet first. Make use of this guide to setup Bulwark wallet where we’ve shared wallet download link and setup instructions. 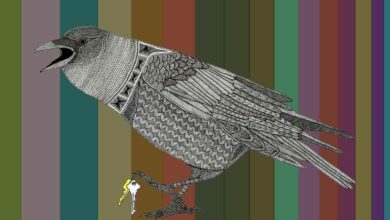 We hope you have your hardware and Bulwark address ready. Lets now download the mining software and start mining Bulwark. If you own NVIDIA GPU then to mine Nist5 algorithm we suggest you to download the latest ccminer by KlausT which can be found here. 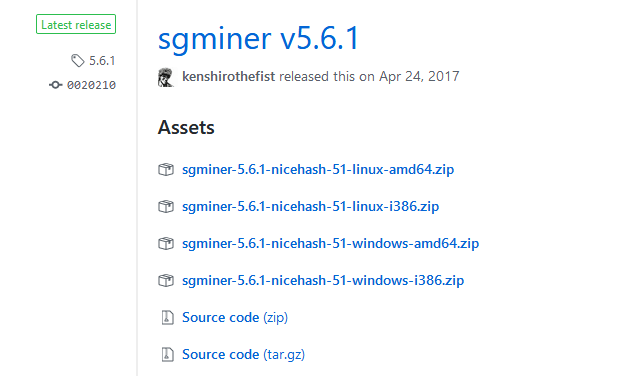 If you are looking to mine Bulwark using AMD GPU then download the sgminer v5.61 which you can find here. Note: CPU mining and Solo mining Bulwark is not possible anymore due to high network difficulty and ASICs. 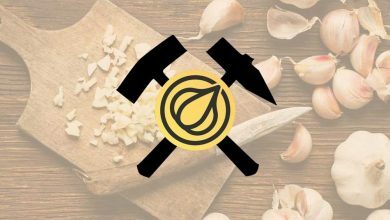 Both of the above miners are open source and its proven to provide the best hashrate on nist5 mining. Once downloaded, extract the miners and put it in a directory from where you wish to run the miner. For easy access you can also create a desktop shortcut. Once this process is done its time to choose the mining pool. 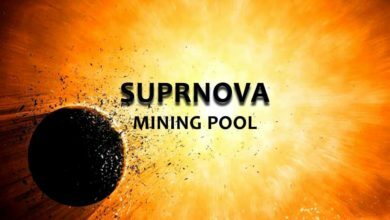 There are variety of PPS and PPLNS mining pools available for Bulwark mining. Following are the list. You can choose any of the above mining pools for Bulwark. We prefer umine.org and also to explain the mining process further we’ll be using umine.org as an example. How to mine Bulwark using NVIDIA and AMD? In pool’s homepage you should find the following code in order to connect the miners to stratum servers. We’re going to slightly modify the above code and create a new miner batch file. To do so please follow the instructions below. Within your miner folder create a new text document and paste the following code accordingly. If you have NVIDIA GPU then use NVIDIA config or else use AMD config. Once it’s done make sure to change the wallet address to your address otherwise you’ll be mining to our address. Now in text document go to File >> Save As and save it as bulwark.bat (bat file and not txt file). That’s it; you’ve configured the miner. To track your mining progress and payout details go to your pool >> wallet section and enter your wallet address. It should display your rigs hashrate and the amount of BWK you’ve mined. Note: The hashrate information which is shown here is fetched from pool’s benchmark which may greatly vary depending on your hardware settings. Hope the above information helps. If you have any questions or trouble getting started with Bulwark mining then please make a comment. We are happy to help. Thank you so much, well I noticed that you use Nis5 while in the pool it said nist5 that one I used in my config file, am I right or wrong?